Heart Disease can be a thing of the past, but only if we know what to look for and what to do if we find it. What we have been told is not working. Hear Dr. Blanchet, internal medicine physician and national keynote speaker, explain the facts about early detection of heart disease and how to stop it before it stops you. 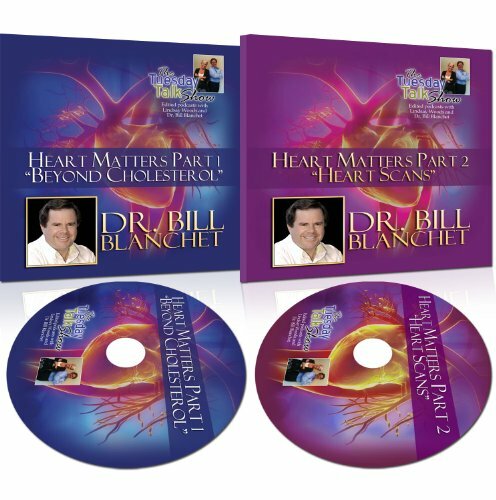 This 2 CD set can help show you how.